Romance and adventure a plenty, join Off the Ground Theatre this coming summer to experience a whirlwind escapade, crossing every continent! Do not miss this wonderful Open Air Theatre event including fun for all the family with food stalls and BBQ. 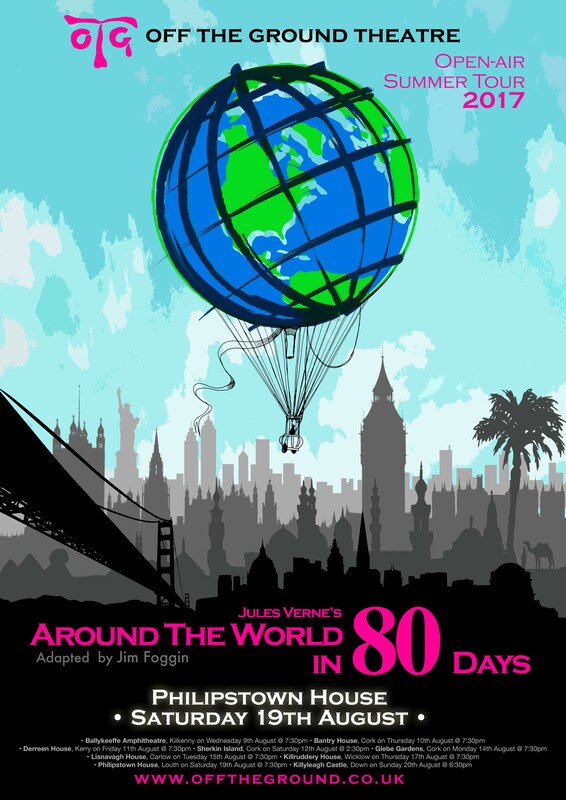 Gates open 6.30pm #AroundTheWorldin80Days starts at 7.30pm – bring a picnic and a chair! These are the days memories are made of….